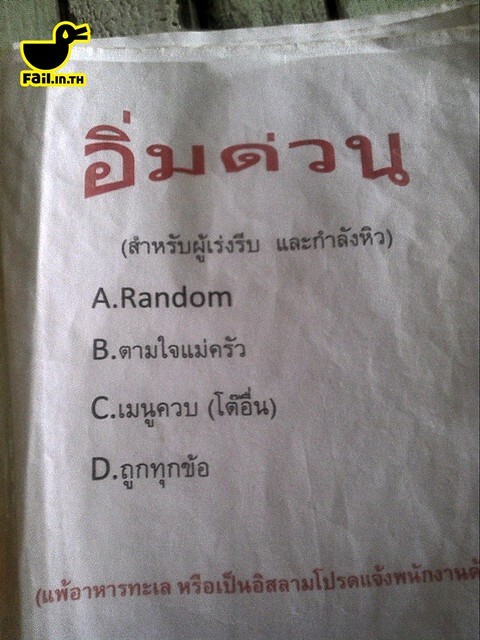 ถ้า Random ได้ Zeus ?? แม่ครัว : You will be given a random dish soon. Mr.Grean has left the restaurant.